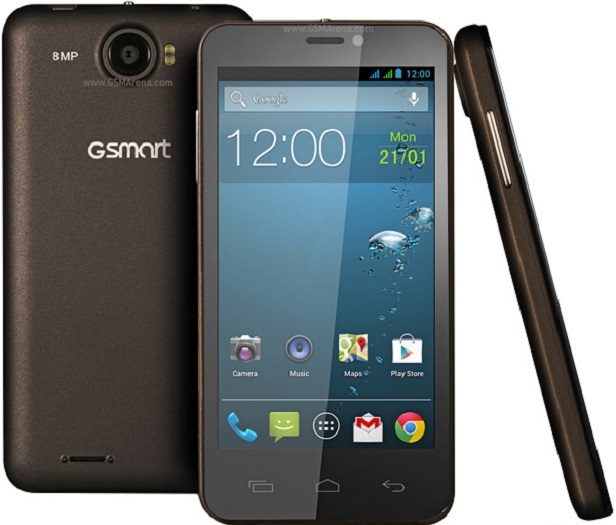 The Gigabyte GSmart Maya M1 is a mid-price smartphone released in April 2013 with a full set of features often seen on higher priced phones on the market. Like any device of its kind, it comes a time when the phone starts to misbehave or function slowly. In this case, performing a hard reset on the Gigabyte GSmart Maya M1 is a wise thing to do. This process will completely wipe off all existing data and will bring the phone back to a factory settings state, vouching for a new fresh start. Refreshing the phone can also help those users who wish to sell the phone, by erasing every bit of personal data. The GSMart Maya boasts a dual-core 1Ghz MTK 6577 processor, 8 MP camera with continuous shooting of up to 40 frames, and a dual-SIM option that travelers will no doubt find incredibly useful. Many of its more clever features are centered around the camera, which can perform sweep panorama shots as well as take pictures during video recording. Along with a microSD holding up to 32GB of storage memory, pictures taken with this Android phone came out very clear, being a device targeted towards travelers, tourists and active people who want memories to live by. Tap your Application Drawer and navigate to your applications tab. From there, enter the Settings menu and then on Backup & Reset. Tap on Factory Data Reset and choose to reset the phone. Confirm your action one more time by pressing erase everything. And just like that, you’re done! The phone has been restored to its original settings and is ready for the next adventure.